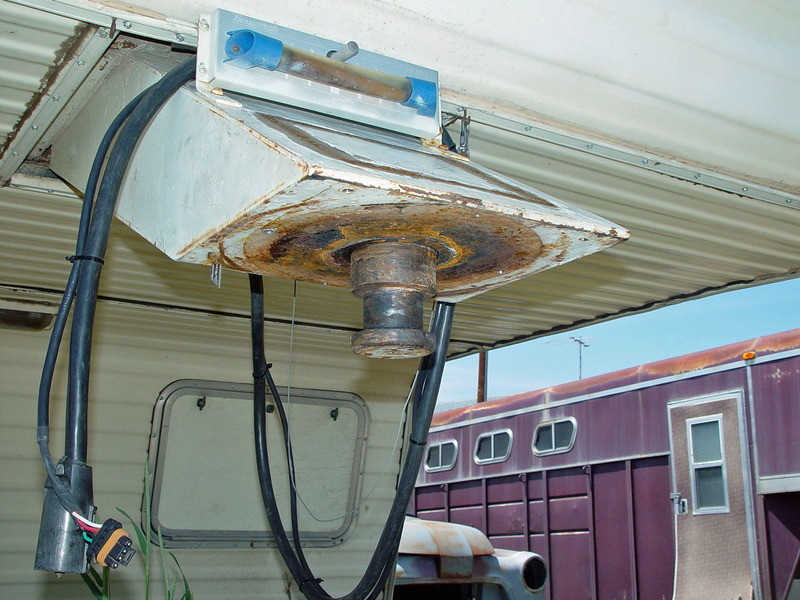 Do you have too many hitches for all of your different trailers? 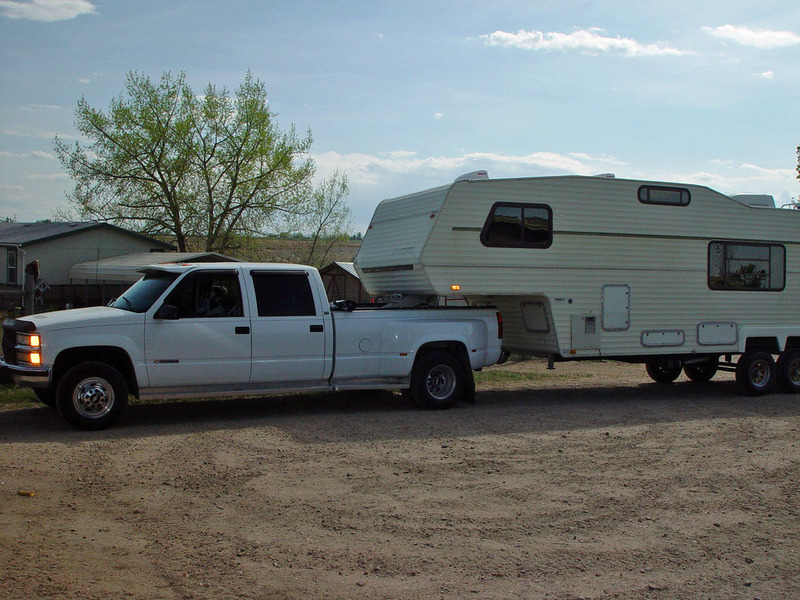 There’s bumper pull, gooseneck, fifth wheel, you name it there’s just too many combinations out there sometimes. 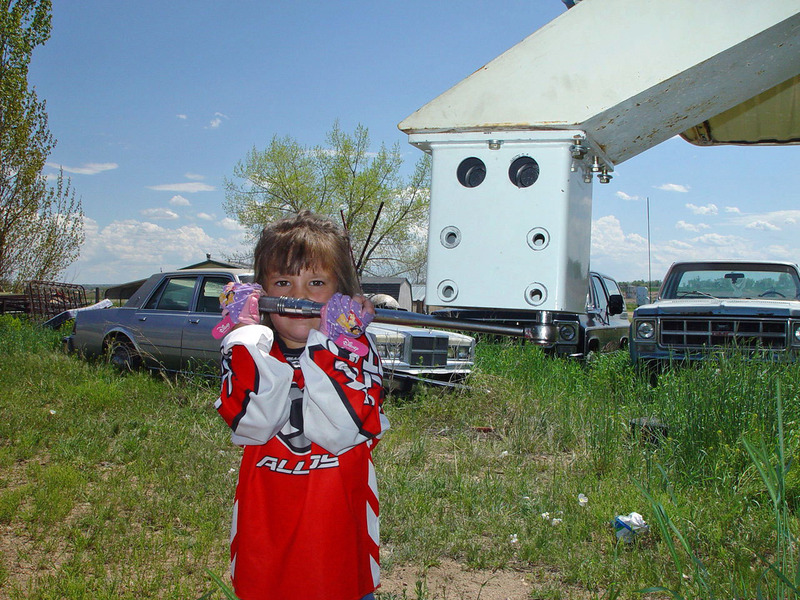 Pop up industries helps out here by offering their fifth wheel to gooseneck adaptors. 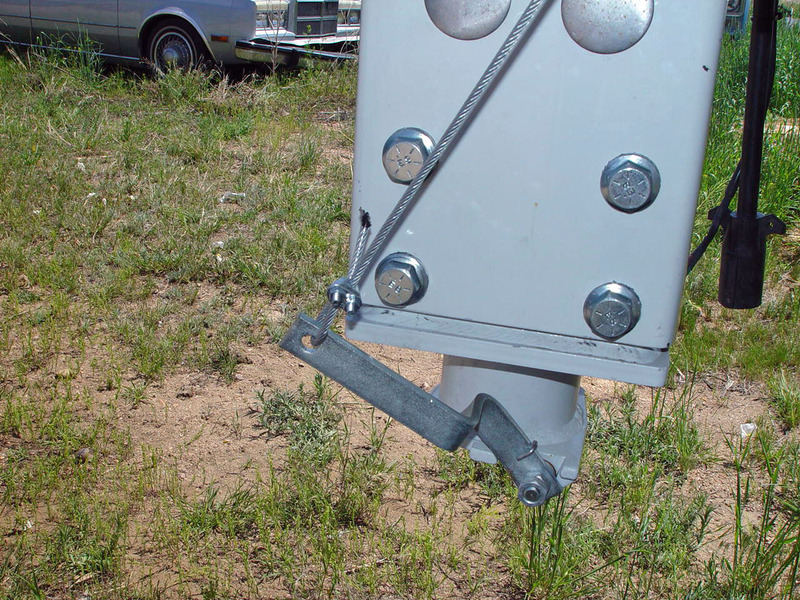 This handy little product allows you to tow your fifth wheel camper using the gooseneck hitch you already have in the bed of your truck thus eliminating one hitch from your collection. 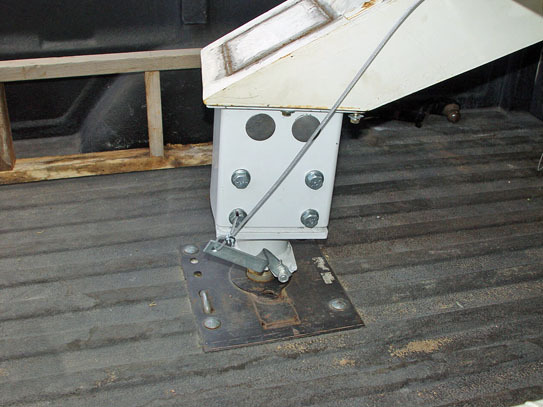 Pop up industries has been around for years starting with their PopUp Gooseneck ball hitch and now with many hitch extensions for short bed trucks, but in this article, we’ll be installing and testing the RV3 5th wheel to gooseneck adapter. 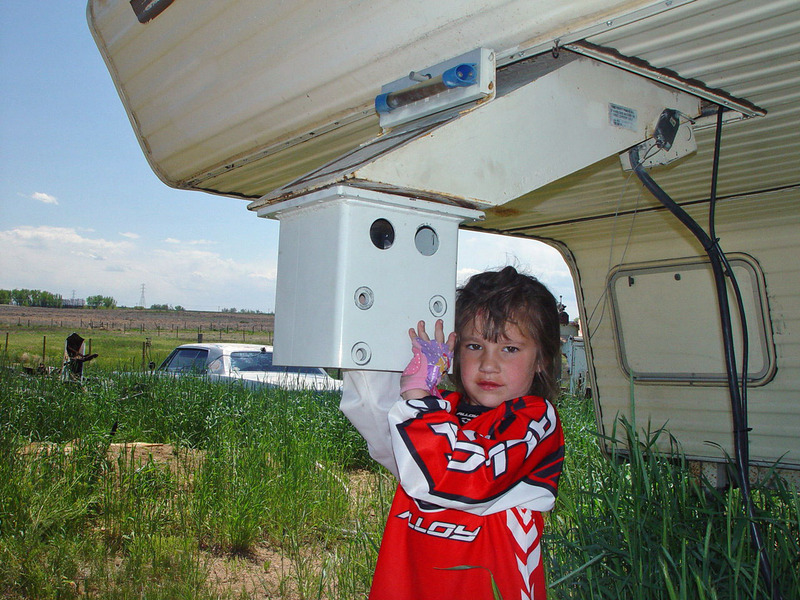 The RV3 comes with everything necessary for installation except for the safety chains, and can be installed with basic hand tools, a torque wrench, a drill, a tap and die set, and a helper. 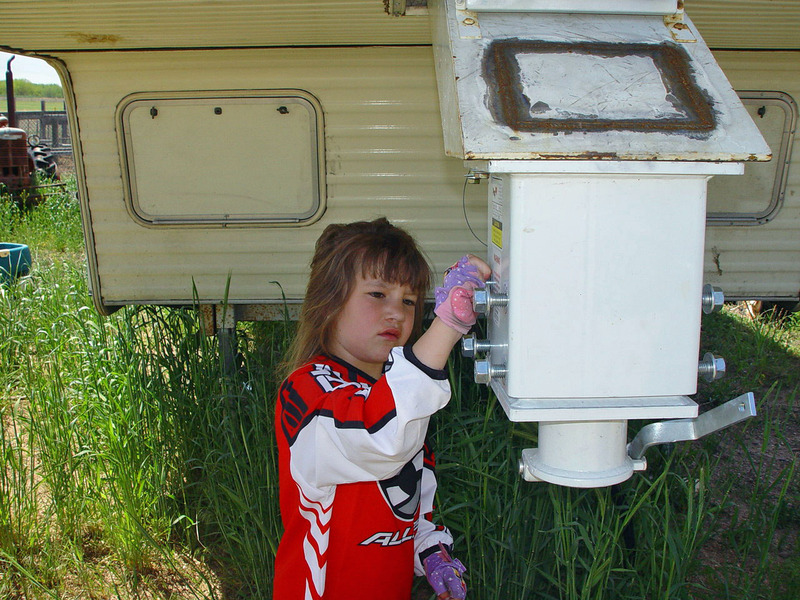 The instructions are very clear and easy to read so even the novice do-it-yourselfer can easily install it. The first thing I had to do was clean out the powder coating and weld spatter from all the bolt holes so we wouldn’t run into trouble later in the install. 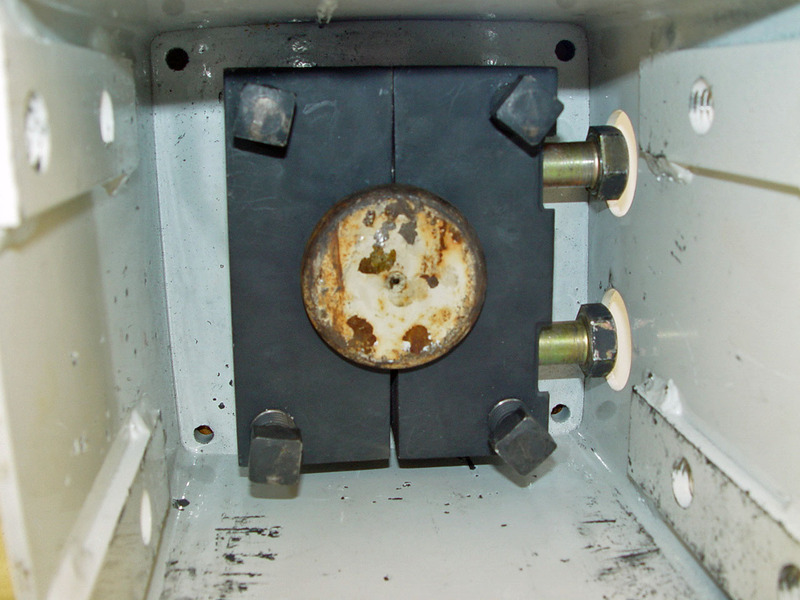 We brought this to the attention of PopUp and they have already changed the process to clean the adjustment bolt holes before they leave the factory. 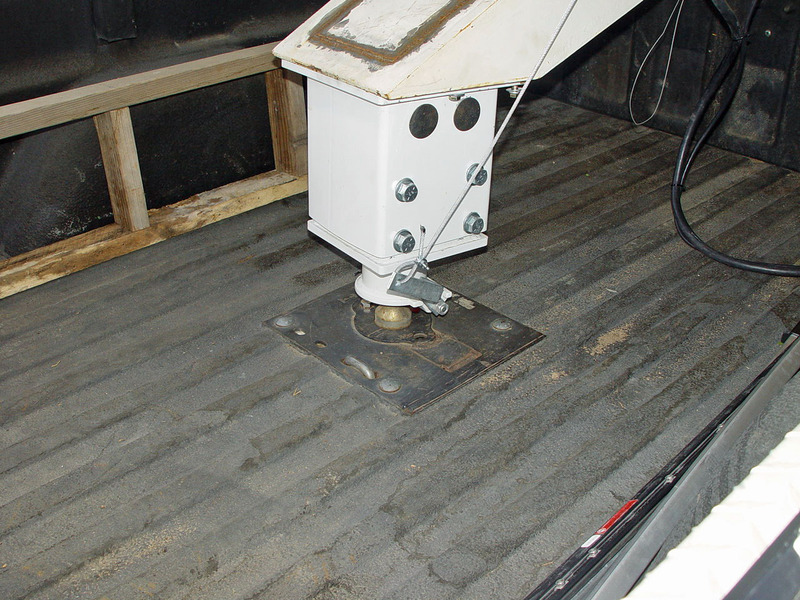 Next you need to hold the top part of the adapter up to the fifth wheel pin box and mark the location for the holes that need to be drilled. Remove the adapter and drill the holes. If your pin box has a flange going around the outside, you’re in luck because you won’t have to tap any threads, if not you will need to tap the holes with a 3/8 tap so you can install the bolts later. 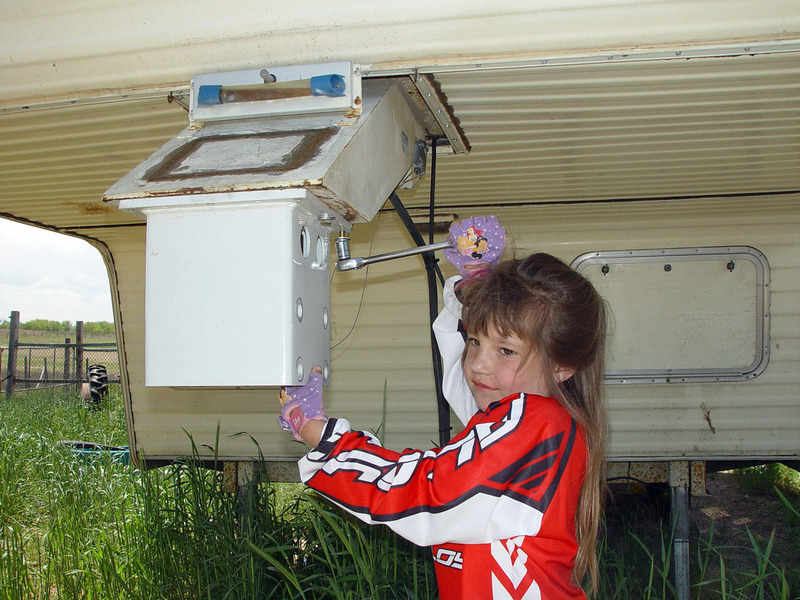 Have your helper next hold the adapter in place so you can install the jaws around the fifth wheel pin. The two large bolts on the side of the jaws will need to be torqued to 250 foot pounds and the four set screws inside will be torqued to 80. 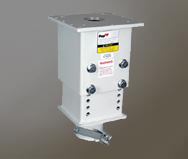 You will need a special square or 12 pointsocket to torque the set screws. Next install the 3/8 bolts into the holes that you drilled previously. If you have the flange around the pin box then you just need to install the bolts with nuts and lock washers, otherwise install the bolts only into the holes that you tapped and torque to the specs listed i n the instructions. Next you can install the lower section and adjust to fit your truck. Install the eight bolts that hold the two together and torque. Now you’re almost there! 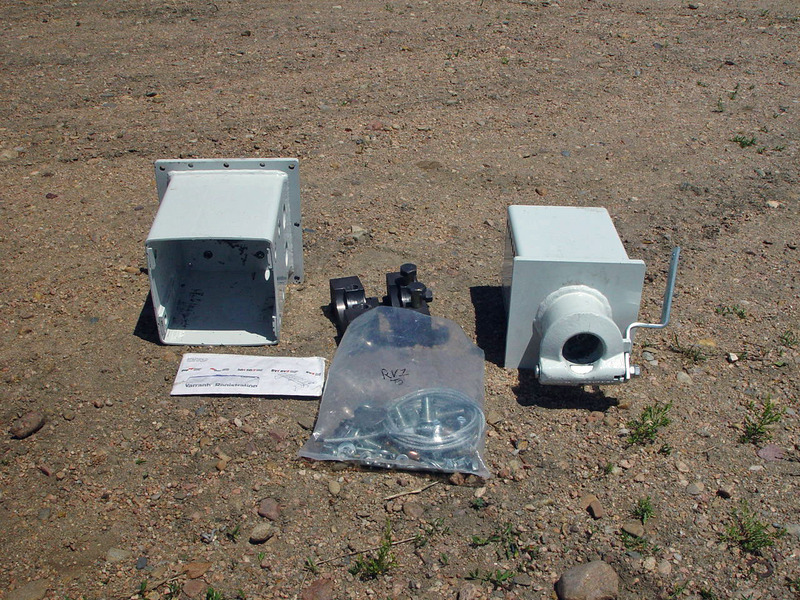 They include a cable and screw eyes with the kit that attaches to the release handle on the Fulton coupler and runs back under the camper. Just install the screw eyes and run the cable through and end it at a point close to the button for your camper’s jacks. 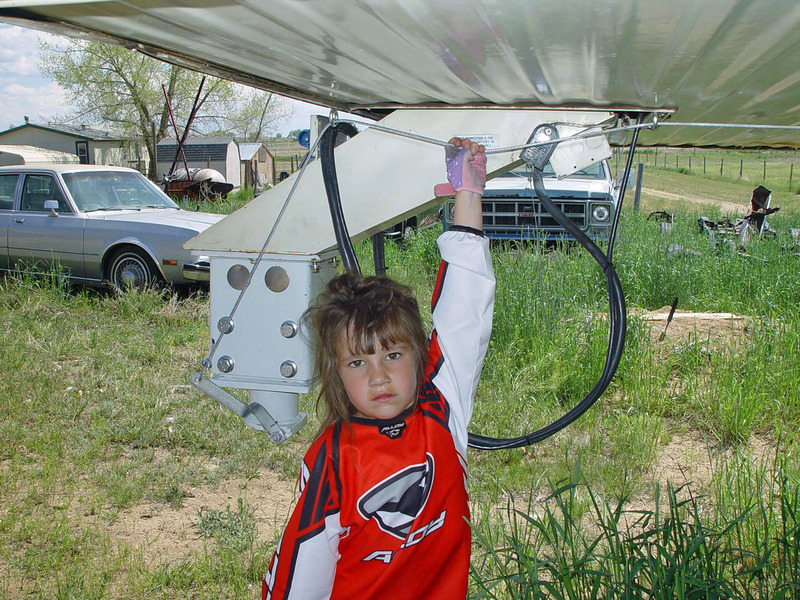 This is real handy because now while unhooking, all you have to do is pull the cable and it releases the coupler from the hitch ball, no need for a helper to unhook. At this point, you’re done! Hook it up and take it for a test drive. The entire installation can be done in an hour, extra time may be needed to tap holes in the pin box if needed. Don’t forget to install safety chains! 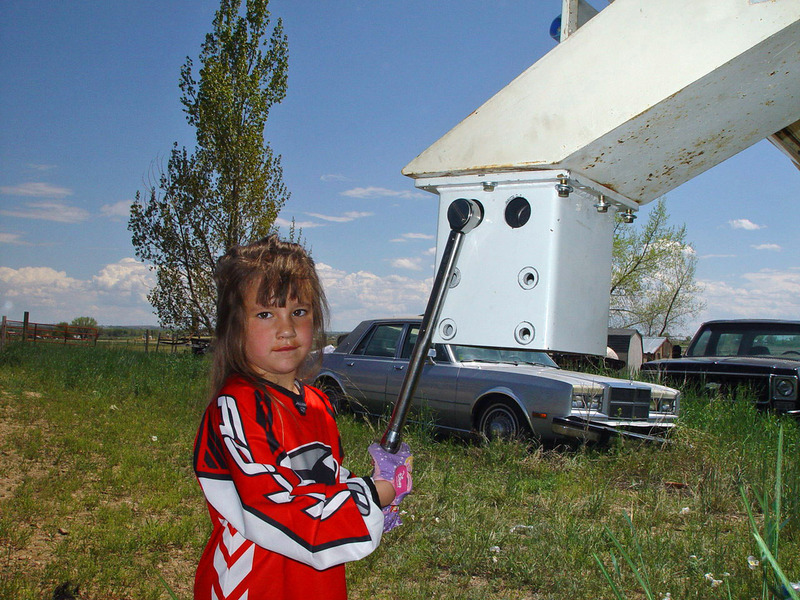 Most states require them on a gooseneck. I used the RV3 while on vacation this year. I was pulling my camper and the boat behind the camper. 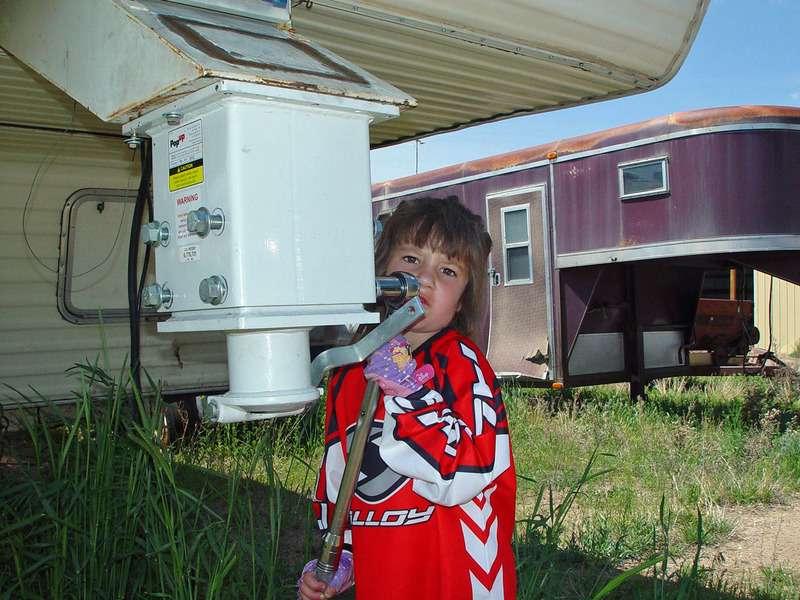 Hooking up the RV3 is a breeze, just line it up and drop the camper, it latches itself automatically so you’ll know when it’s hooked up. 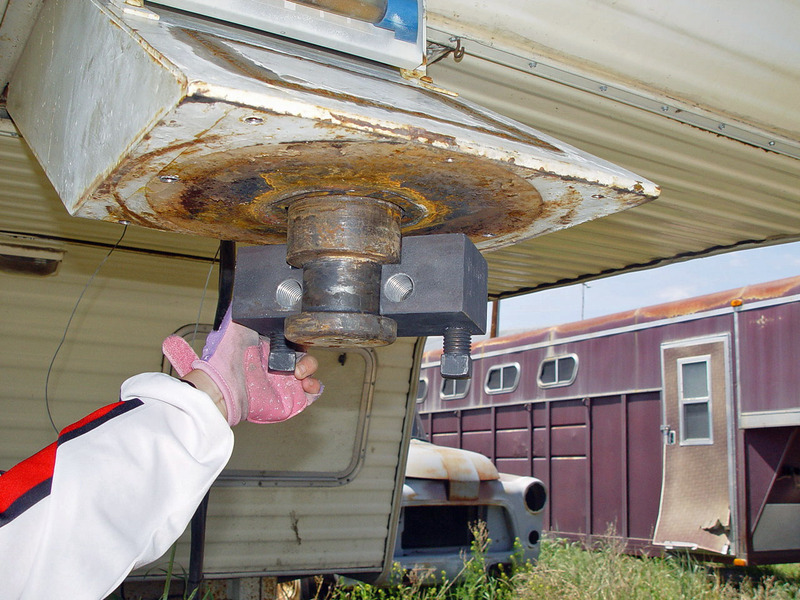 I noticed less jerking and bucking with this hitch than with my traditional fifth wheel hitch. The hitch is rated for 24,000 pounds and handled my load with no problems whatsoever. 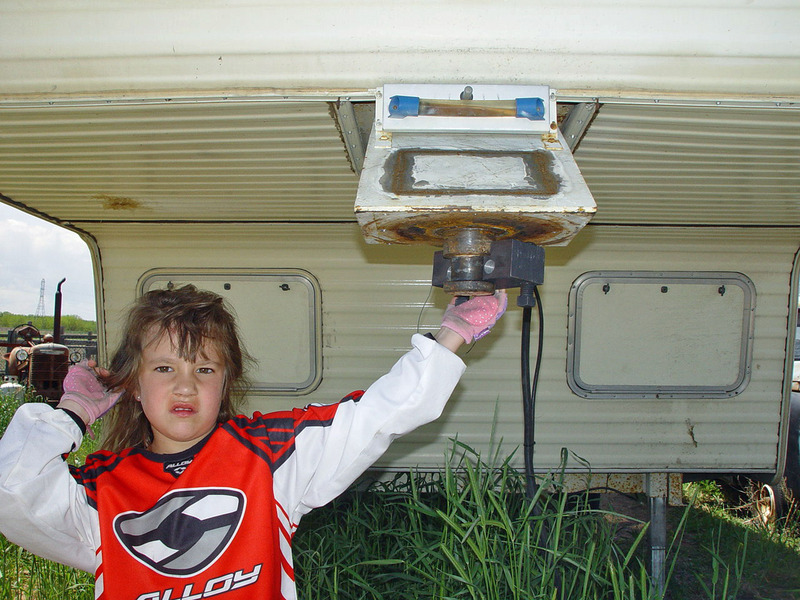 You can hook up and unhook at any angle, which is sometimes difficult with a regular fifth wheel hitch.